I love mangalorean weddings & this was no exception. Diksha & Sohel are a terrific couple that I truly felt privileged to photograph. 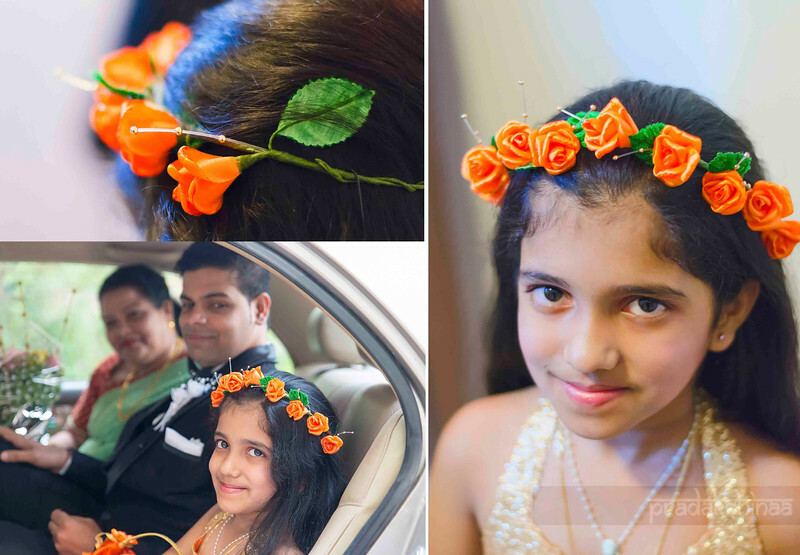 Diksha is very bubbly with lots of smiles, and their friends and family were quite characters as well! It was such a fun and relaxed day, it was an easy day at work for me! Such a wonderfully lively crowd, they kept me on my toes for sure! Disha & Sohail, congratulations, and thank you for letting me in on your day of days!